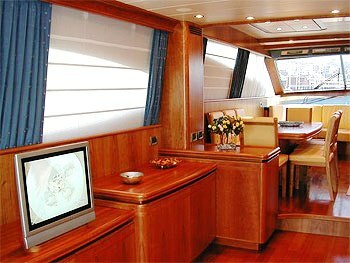 Italy MY Dream is a lovely Canados 72.S motor charter yacht which is new to the charter market for 2004 summer season. 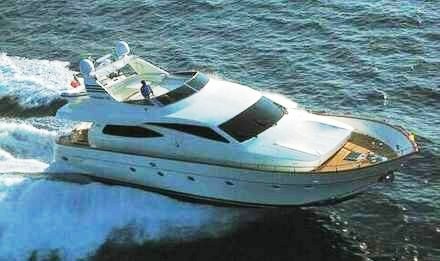 Dream offers Italian grace, style and speed. 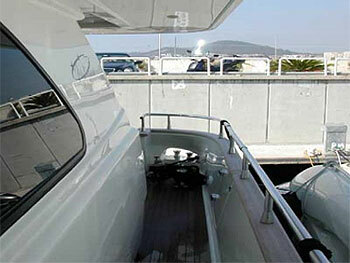 She is a fast Motor Yacht as built in August 2003 and provides climate control throughout. 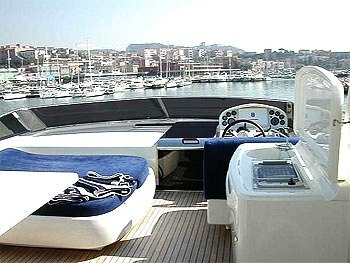 The yacht is ideal for beautiful relaxing holiday charter in the Italy Tyrrhenian Sea area. 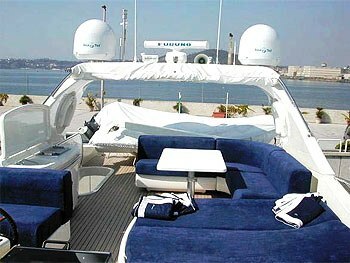 My Dream’s base port is Naples. 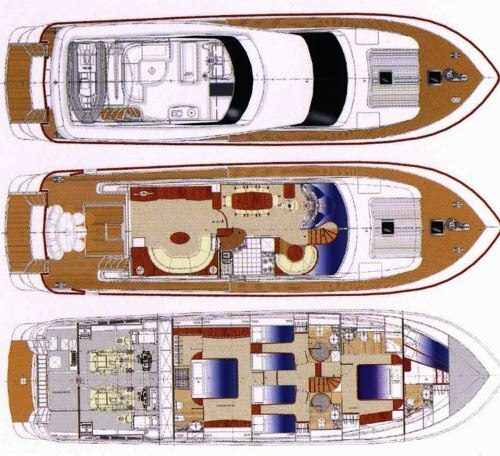 Italy Motor Yacht 'Dream' provides comfortable and modern accommodation for an ideal number of 6 charter guests in 4 cabins, but can sleep up to 8 guests in the following format: She has an owner’s main master cabin which provides a double bed and a safe. The V.I.P. 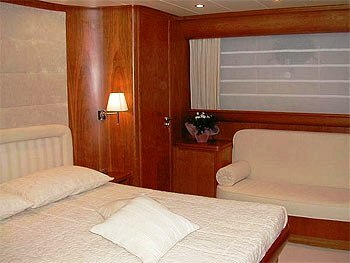 cabin has a queen sized bed and a safe, there is also one further charter guest cabin with queen sized bed a one with two twin beds. 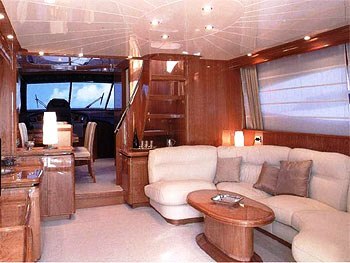 All of ‘Dream’s’ cabins come with a private flat screen TV and their own private ensuite bathrooms. 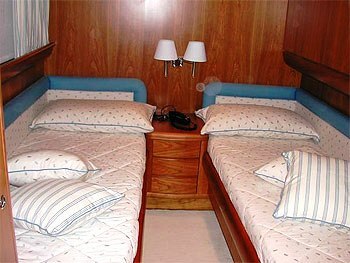 The crew’s cabins are separate and distinct. 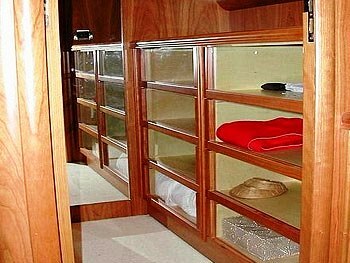 Italy Motor Yacht 'Dream' offers charter guests the following extras and amenities: A tender suitable for water ski and towing entertainment, a Sat antenna TV & DVD & Color & TV in each of her lovely cabins cabins, Music on the aft deck with a great table for al fresco dining, various sun mattresses are also on the on the upper deck.